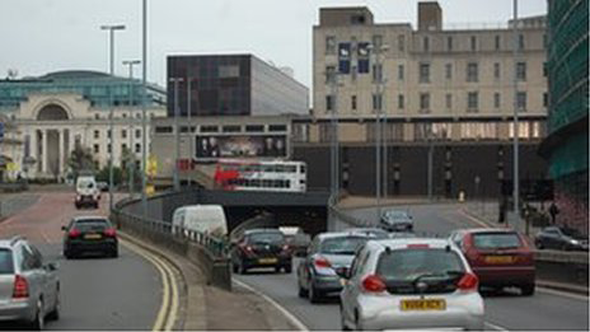 Two tunnels on the A38 in central Birmingham will close for a second summer, the city council has said. The St Chad's and Queensway tunnels will shut to all traffic from 22:00 on Friday 18 July to 06:00 on Monday 1 September. 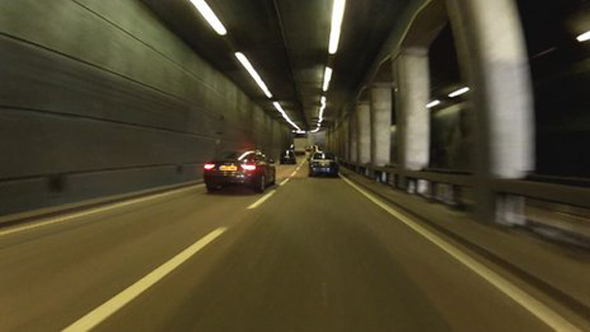 It is part of continuing "essential refurbishment" to the tunnels, the council said. The same sections were also closed last summer, when new lights and fire protection were installed. The 40-year-old tunnels, between St Chad's Cathedral and The Mailbox, will also be closed overnight for two weeks before the closures and for up to four weeks afterwards. Work will be done to renew the ventilation system, install new security and communication systems, replace electrics and refurbish pumping stations and plant rooms. About 85,000 vehicles use the tunnels on an average day. "The success of the closures last year was down to the people of Birmingham taking on board the advice and planning in advance how they would travel," councillor Tahir Ali said. "We are urging people to make a note of these dates and consider what travel choices they can make while these essential works are completed." Steve Ashley, business director at development contractor Amey, which is carrying out the work, said the company was doing everything it could to minimise disruption in the city. He said this included working with public transport operators. The 2013 tunnel closures led to 200,000 more journeys being made by public transport, according to the city council. There had been fears that closing the tunnels would cause chaos, and drivers faced long delays getting in and out of the city.